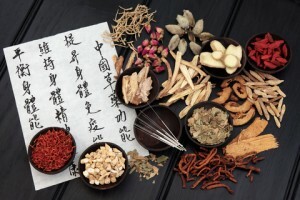 Why Choose Elemental Chinese Medicine? Our practitioners are experienced and have dual qualifications in Acupuncture and Chinese Herbal Medicine. We are registered and governed by the Chinese Medicine Board of Australia and the Australian Traditional Medicine Society. Chinese Medicine diet therapy which includes a thorough assessment of your diet from a Chinese Medicine view point and seeing if your diet is a cause for concern. Advice will then be given on how to improve your diet to address your health condition. Private health rebates are available for acupuncture and herbal medicine consultations and Hicaps is available for on the spot claims. TAC and Workcover is also available for acupuncture. Our clinic is located in the heart of South Yarra, Melbourne at 29 Chambers Street, within walking distance to public transport and parking facilities.